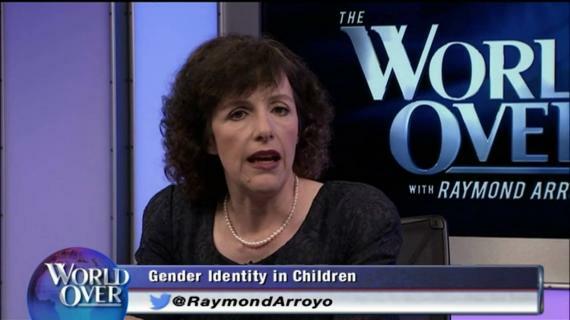 Michelle Cretella, president of American College of Pediatricians recently claimed that a "Gay pride parade is nothing more than a celebration of pedophilia." They are not fooling anyone. I am not impressed. 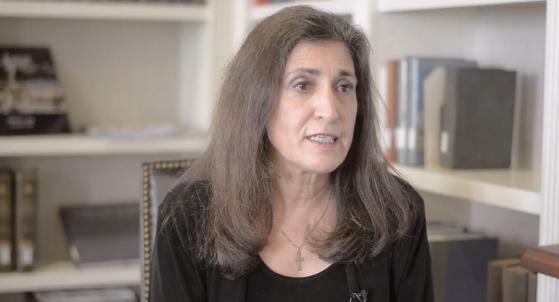 As long as the organization's president, Michelle Cretella, is making crazy statements calling gays pedophiles; as long as Cretella promotes gay and trans conversion therapy; as long as Cretella makes preposterous claims about gender dysphoria, then ACPeds is likely to be designated a hate group by Southern Poverty Law Center. Cretella is making these fringe off-the-wall statements as the president of the organization. I do not make policy for SPLC. Nor am I consulted but I suspect that they are of a similar mind. ACPeds is a small splinter group comprised of conservative Christian physicians. Their primary goals are to frustrate reproductive rights and to curtail the freedoms of LGBT people. The organization does not serve a legitimate medical purpose. Attempting to look creditable is just part of a larger strategy. Michelle Cretella's advocacy is an attempt to conform medical science to the teachings of the Catholic Church. She claims that her opinions are scientifically correct. However, she is at considerable odds with the overwhelming consensus of medical scientists when it comes to human sexuality. Cretella also asserts that abortion causes breast cancer. The evidence does not support her religious convictions. Supporting the teachings of the Church is more important to Dr. Cretella than medical accuracy. She is a very loud voice, repeated in numerous religious outlets and she depicts just how irresponsible American College of Pediatricians is.